Thai National Labor Day in Thai language is วันแรงงานแห่งชาติ /wan raeng ngaan hàeng châad/. 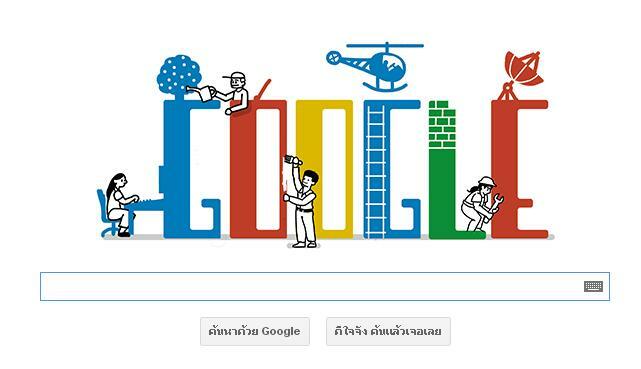 The Thai government declared May 1 as National Labor Day in 1935 (30 เมษายน 2499) . It is a public holiday, and as such government businesses and banks will be closed. Employees are given a day off to celebrate this occasion. Appreciate your reply. 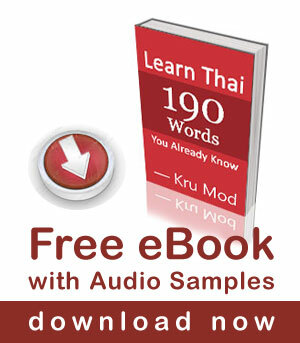 Khorb khun mak krab!